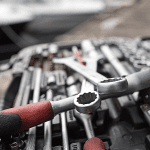 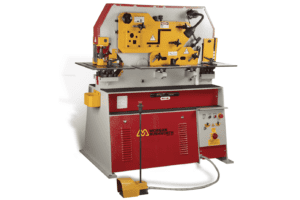 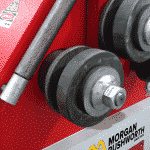 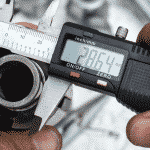 The Morgan Rushworth HSR-4 is a revolution in section bending. 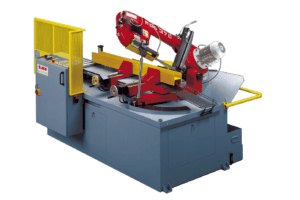 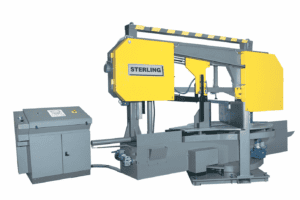 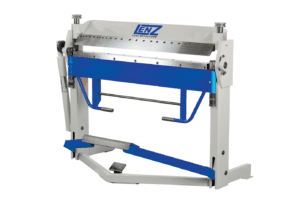 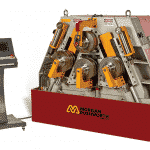 This unique new 4 roll machine brings all the benefits of 4 roll plate bending to section bending. 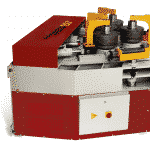 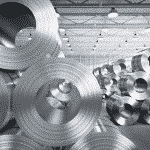 The finished product has significantly reduced flat end, compared to 3 roll machines, due to the double pinching process. 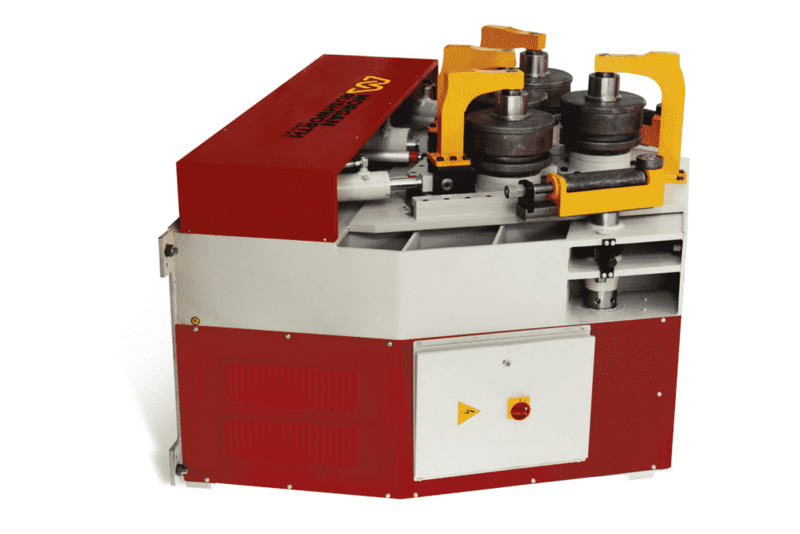 The optional touch screen NC Control allows for greater repeat-ability and accuracy with the ability to save down configurations. 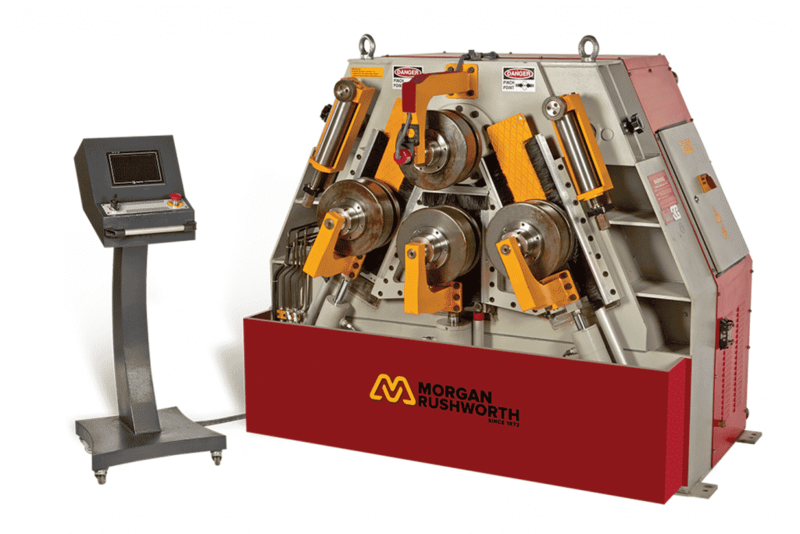 Please can you send me a quote and/or call me to discuss the Morgan Rushworth HSR-4 Hydraulic Section Ring Rolling Machine in more detail.